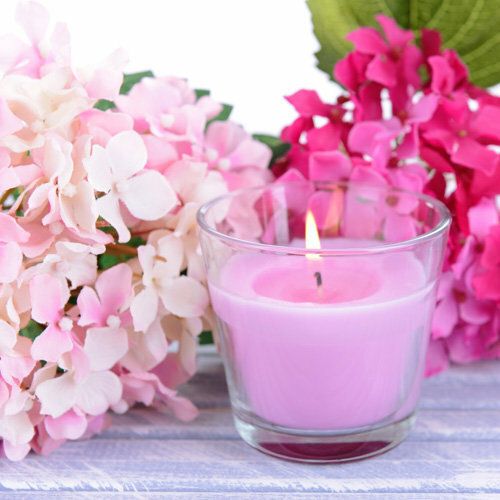 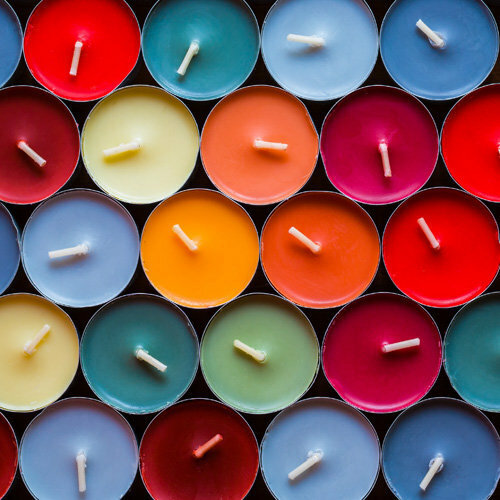 How to make your own candles that wow you and your customers. 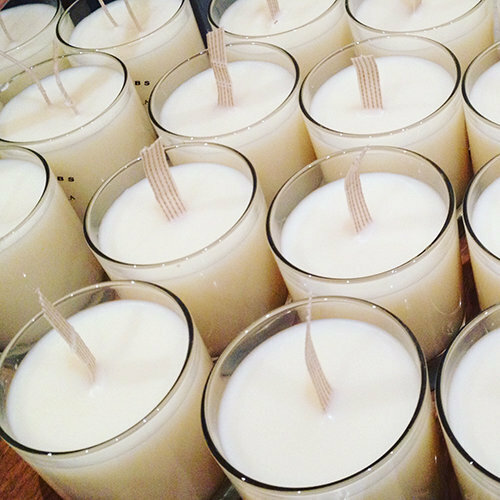 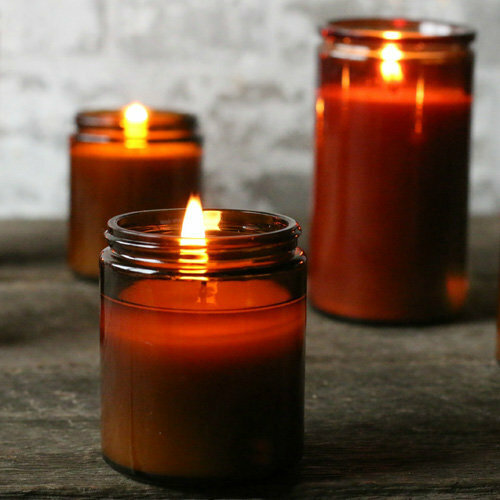 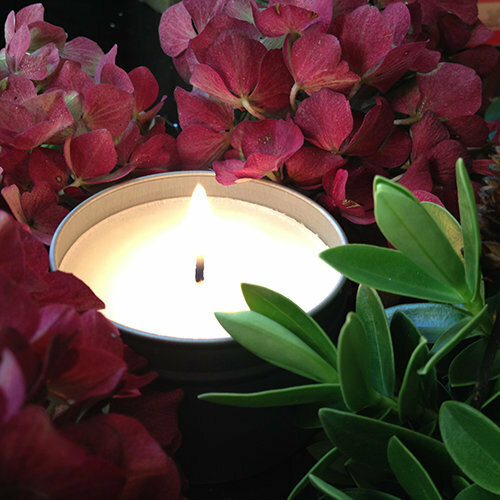 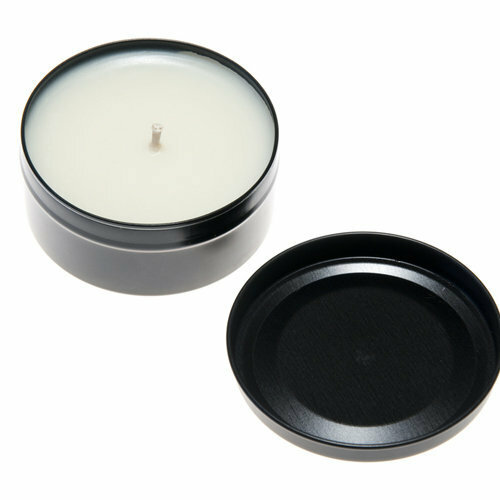 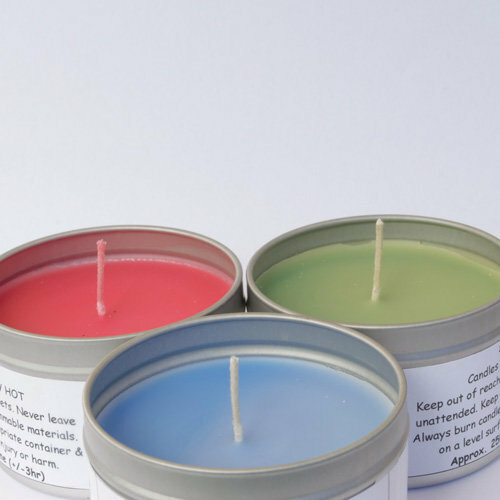 Go from zero to hero on this eco soy container candle making course. 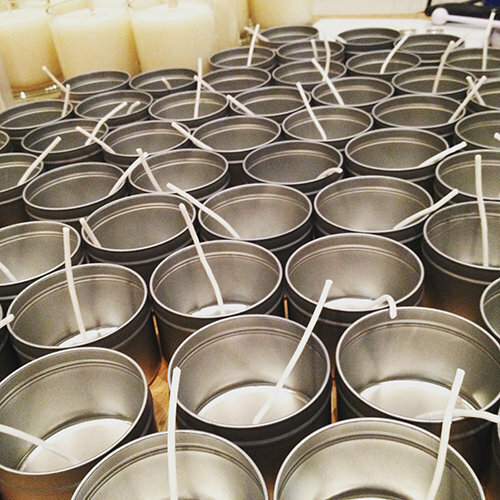 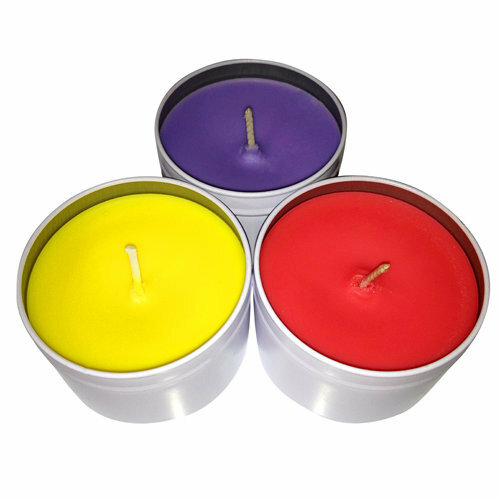 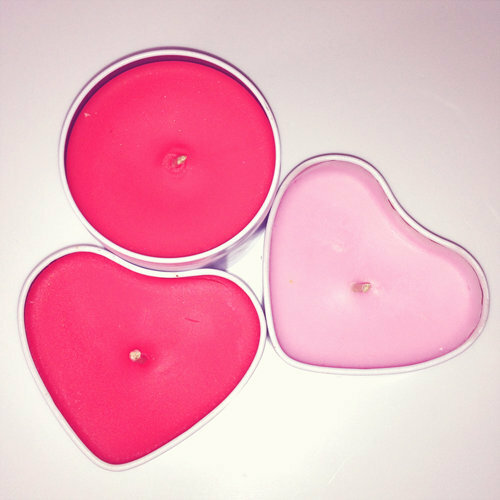 Making handmade candles is a rewarding and fun skill for all abilities. 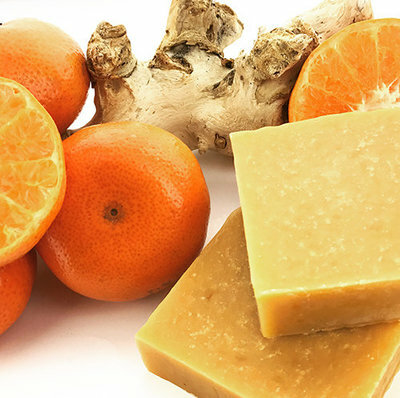 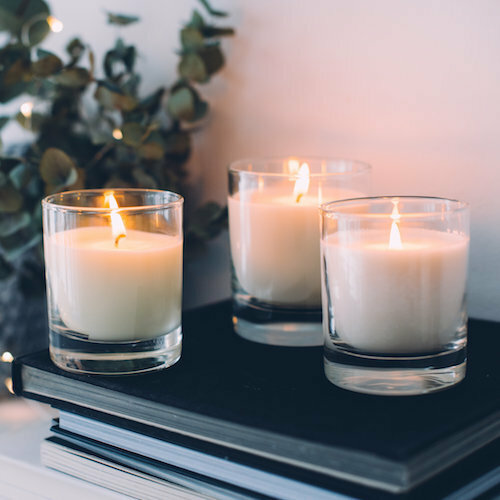 If you are a real lover of candles and wax melts, why not save yourself a fortune and have all the fun of making them too on our hands-on one day workshop. 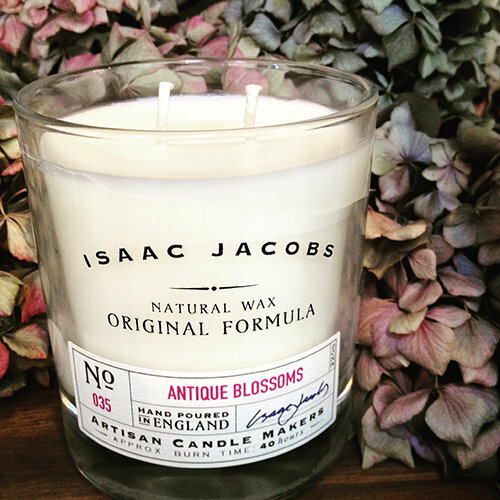 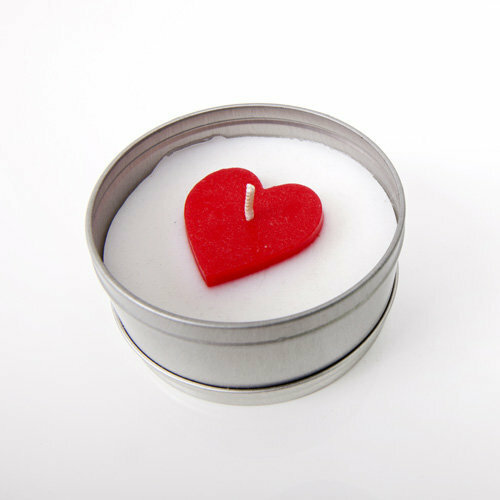 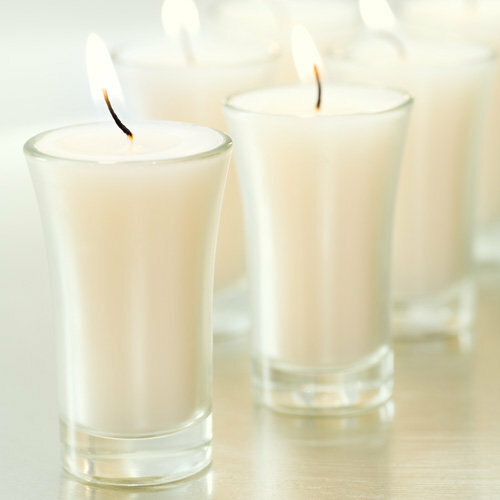 Candles are the second most gifted item each year and Europe is the largest market for scented candles in the world! 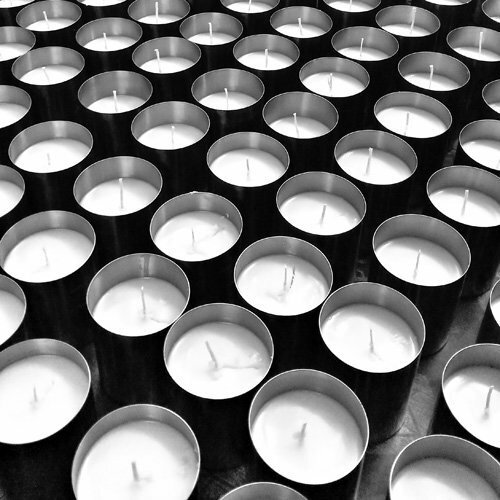 Have you been thinking of adding your own range of eco candles to your brand or salon, or starting your own candle business? 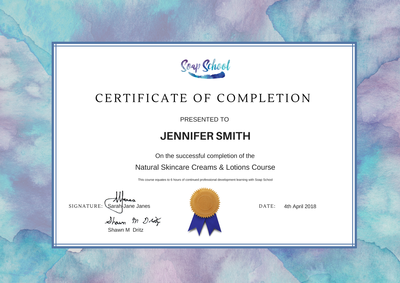 You will learn how to use a variety of natural waxes, fragrance correctly, the best ways to use essential oils and even learn about colouring and natural botanical colouring options. 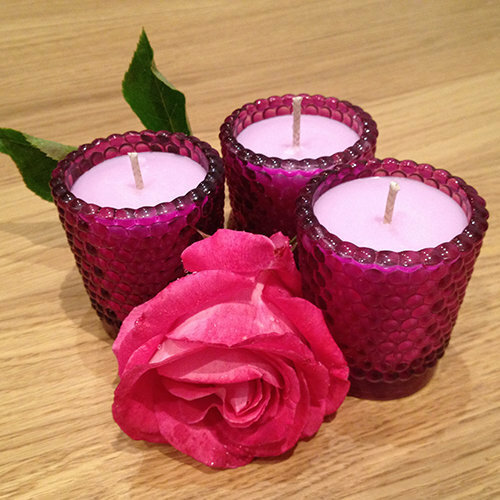 Come and create stunning effects and can match to your own colour scheme as well as simple contemporary designs. 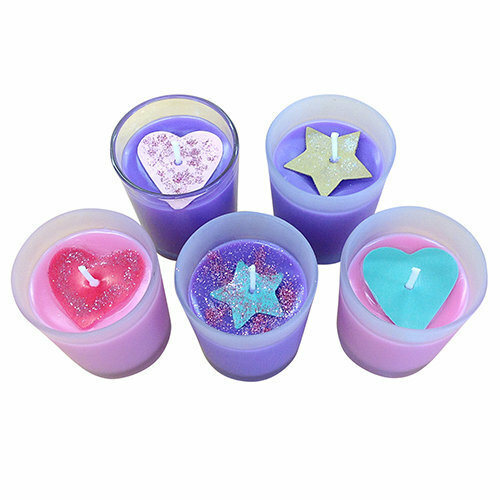 We will also be looking at a wide range of containers suitable for your candle making which will help to give your candles that unique look along with information on how you can create your packaged look effectively but on a tight budget. 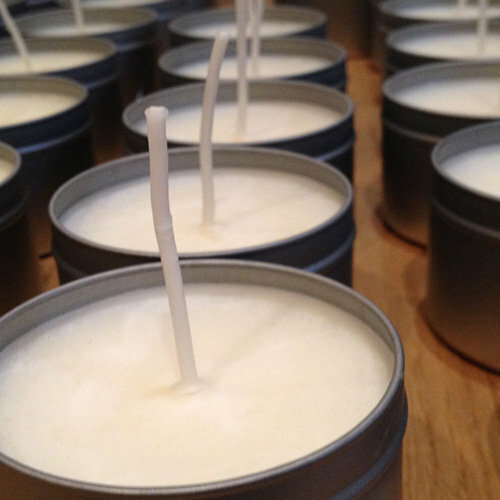 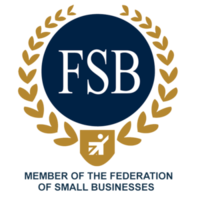 “Candle making: Was a very informative friendly course. 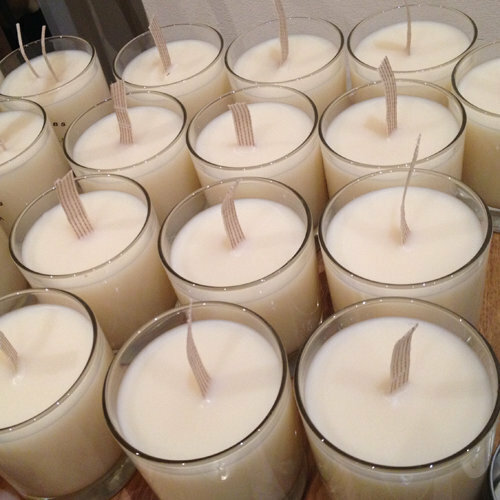 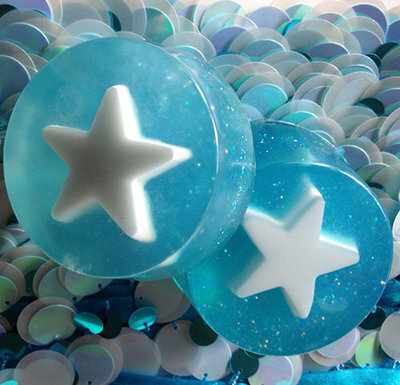 I would like to thank Soap School for giving me the knowledge and understanding of how to make soaps and candles. 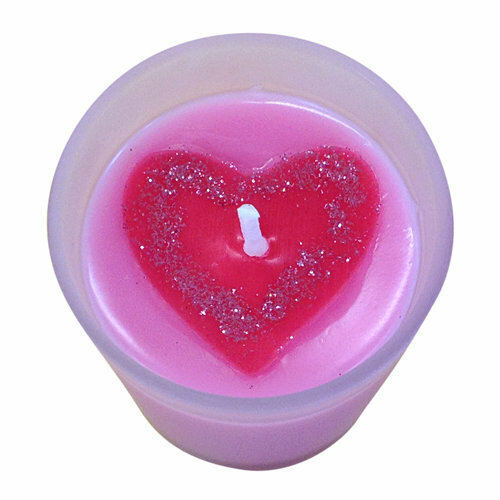 I have attended a few workshops, but the ones i enjoyed the most were the Advanced Melt & Pour Soap Crafting and also the candle making. 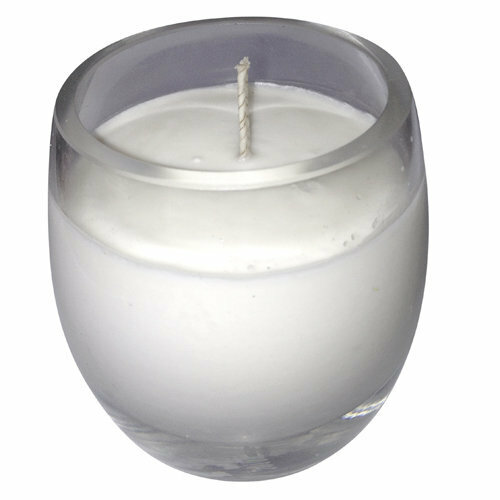 It inspired me so much that i have now started my own candle business using that knowledge which was taught to me about the wicks and melt pool, different wax, and the fragrances. 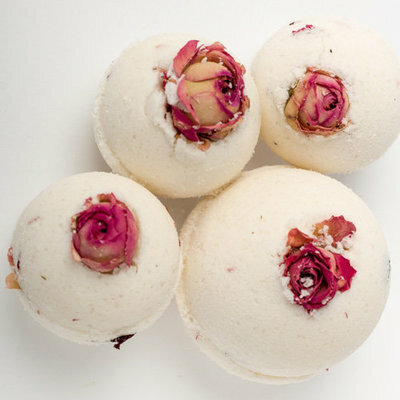 I would recommend these courses to anyone interested in soaps and candles. 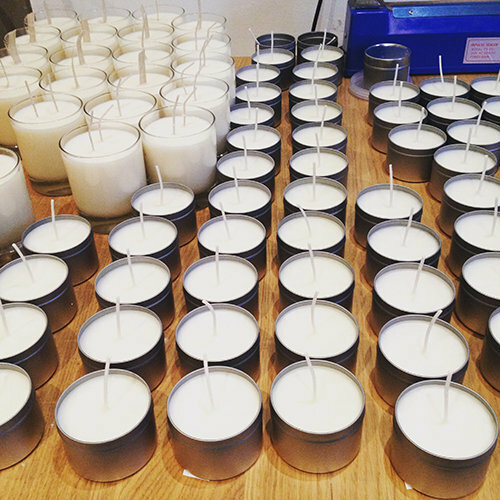 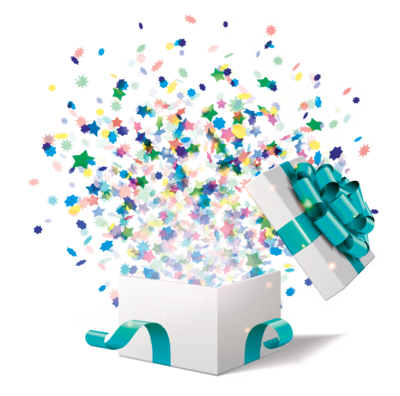 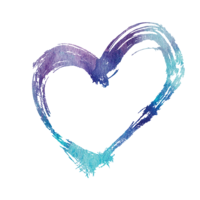 Once you have shared a fun day of candle making with us we want to offer you some special thank you BONUSES!